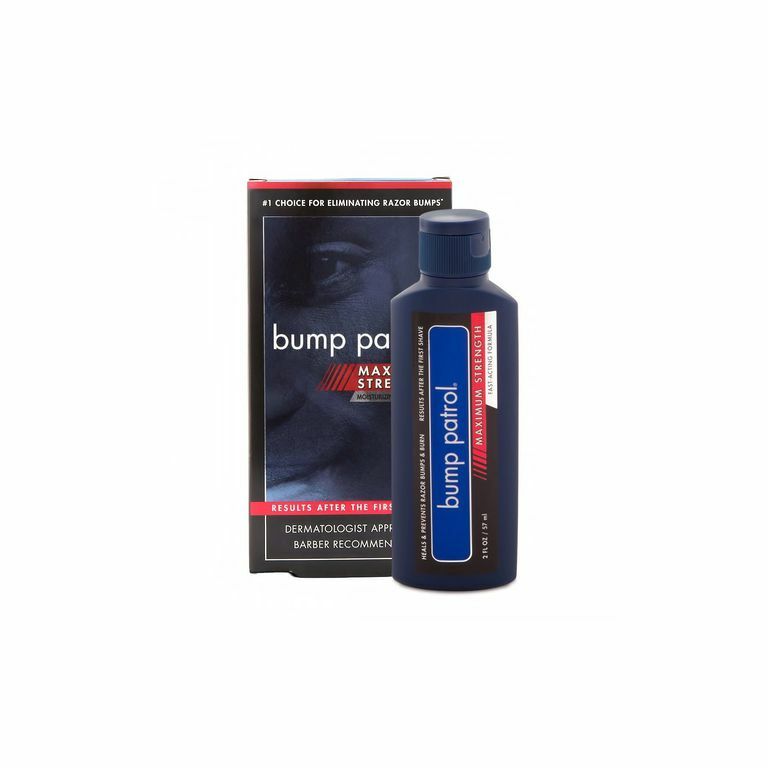 Bump Patrol Aftershave is a wonderful product that works even for those with extreme cases of ingrown hair or razor bumps. The only thing that we can't say about the product- it doesn't have the greatest scent. You may not be able to pick it up at your local drugstore. You may have to order it online. Like many men and women, bumps are a common problem after hair removal, especially shaving. The razor cuts hair at an angle creating the grounds to grow back into the skin. 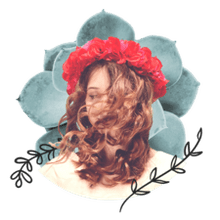 Add in dry skin, multiple-blade razors and hair that is curly and the odds of seeing bumps rise even more. That's why you'll find countless products on the shelf to prevent and rid these invaders. As you might imagine, men's aftershave is not my area of expertise so when we received this product to test, we turned to four different men for their opinions. The men: Robert (a restaurant manager), Ishmael (a student), Jack (a college professor) and Tony (a C.E.O) assisted me with this review by trying the product and discussing it 25 days later. We asked each of the men to grow their facial hair out for four days before using Bump Patrol. Each one is from a different ethnic background: Caucasian, African American, Middle Eastern, and Latino. Three of the four regularly battle both ingrown hair and razor burn. The fourth usually had moderate razor burn but no ingrown hair. The most dramatic story was from Tony. He is African American and suffers from pseudofolliculitis barbae, or more commonly known as razor bumps. He has been avoiding shaving for quite some time and has been living behind a beard. He wanted to shed the beard for the summer but was dreading it. He tried the Bump Patrol Maximum Strength after-shave and was ecstatic. He said he did have a few razor bumps to begin with but the more he used it, the fewer bumps he had. He continued to use the aftershave and said that his face was smooth and soft and it was not a pain to shave. After fifteen days, he no longer had the razor bumps. Needless to say, he was thrilled with the product. We heard similar stories from each of the men and not one of them had anything bad to say about the way the product felt or performed. The only negative comment was that it did not smell very good but that could be overlooked because the product worked so well.